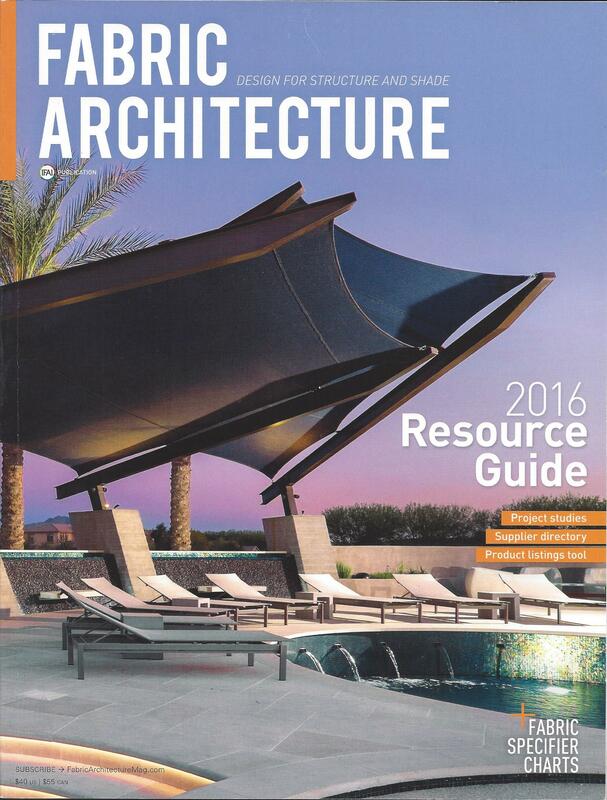 Fabric Architecture’s October 2016 Issue features a cover and article highlighting our Modern Ranch Pool. Special thanks to Shade Industries for their great work on the custom cantilevered shade structure. Click the image on the right to view the full article.